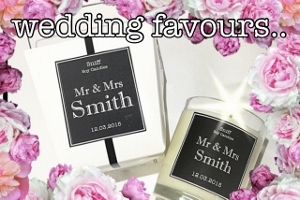 At Sniff, we love creating the best scented candles for you to enjoy. We spend hours creating wonderful and unique scents, for every moment. Our inspirations are drawn from world travel, delicate blooms and moments in time. Our scented candles are all created with a unique blend of pure essential oils and allergen free fragrances because this blend makes a balanced and safe scented candle. We use pure soy wax and all cotton wicks, creating an even and safe burn. Our candles are hand packaged in the iconic paper pail. This makes the perfect, instant gift. 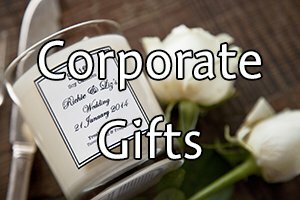 We are flexible and can make bespoke scented candles for all events. We export and are always, on the lookout for new opportunities abroad. Sustainability is our thing so we use soy wax. It releases the fragrance well and as a result burns cleanly. We love recycling, making us cleaner and greener! Most of all we love getting waxy in our quirky Sydney studio. 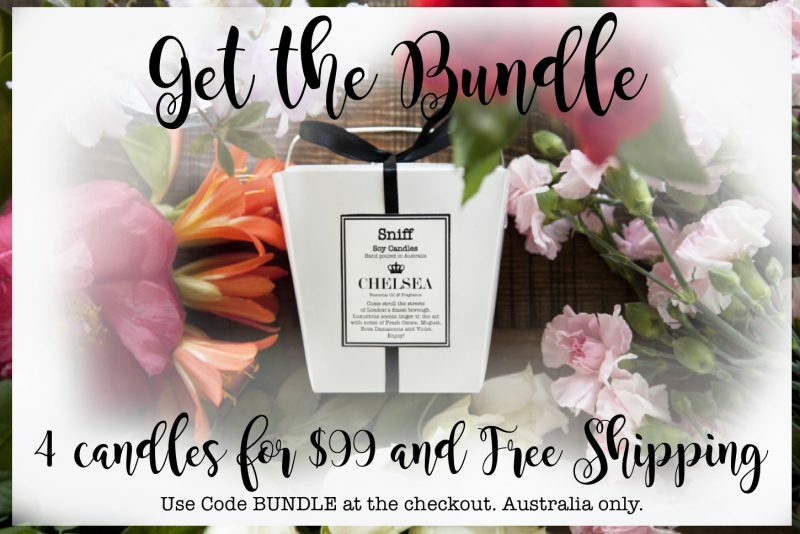 Our candles are proudly, made in Australia. Does not stain therefore no more dark patches from spilt wax. Burns cooler and as a result is safer. Non-toxic for a cleaner world. Environmentally friendly because we love our world! Vegan friendly because we love all creatures great and small! Water soluble and as a result, easy cleaning.